Home Letters How to write a perfect article? How to write a perfect article? 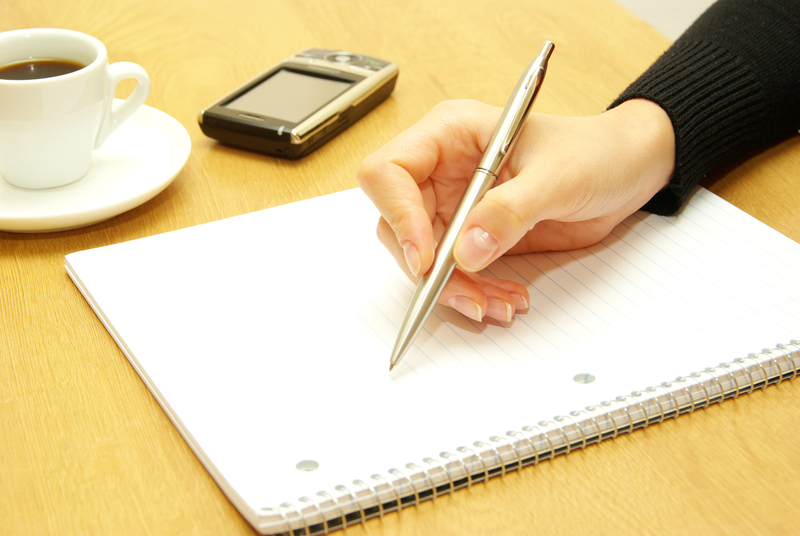 Article writing is an active tool of the modern media. It plays a major role in shaping opinions. With the technological advancement, this art has invited the attention of the ablest and today we can find many platforms ranging from internal to newspapers, where articles can be published. But the problem confronted by most of the beginners is how to make their article writing skills perfect in order to get their article published. A good writer should have complete command over the subject on which he/she wishes to express the views. Moreover, the views and ideas of the writer must be unique, inspiring and innovative. The people only read the things when they become interesting for them that’s why the writings must be articulated in such a way that they occupy the interest of the readers with much more intensity with each opening paragraph. Furthermore, moderating the views can further beautify one’s writing. One of the interesting aspects of a good writing is mentioning the historical aspect of the subject. Additionally, the writer must update the readers with the latest developments on the issue and as well as must be according to the needs of readership. As it is said first impression is last impression that’s why the starting point or title of the article must be eye catching, gripping and attracting. Lastly, edit your work and make it better by making necessary additions or omissions. Next articleThe respected Baloch women..!